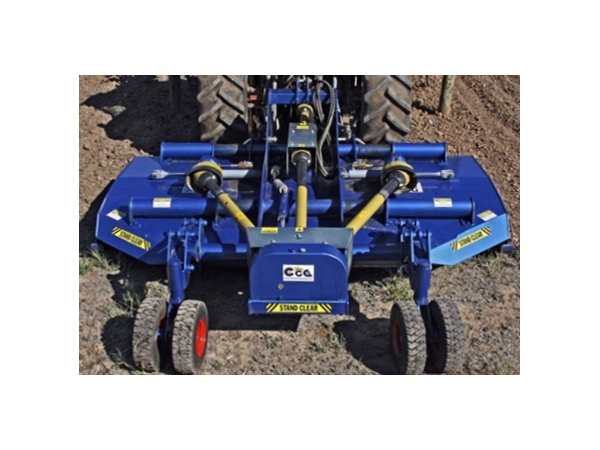 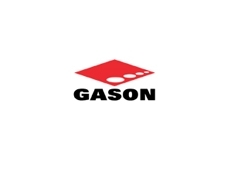 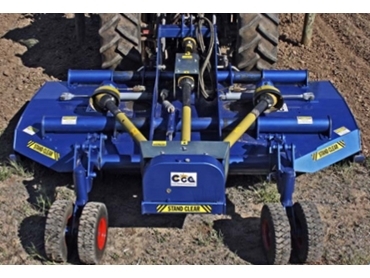 Chris Grow Engineering's Expanda vineyard mower, now available from Gason, has been designed to meet vineyard requirements with extreme variations in row widths and for operators who require flexibility in mowing widths. 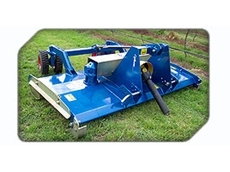 The Expanda Width mowing machinery has the ability to adjust mowing widths whilst cutting. 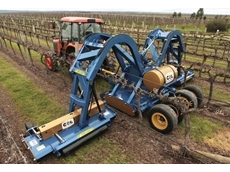 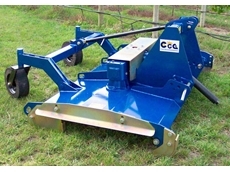 Distributed by Gason, the Expanda Width Vineyard Mower is available in two models - Wide Contractor and Organic model.